Lawrence peacefully passed away at the Peterborough Regional Health Centre on Wednesday, October 24, 2018 in his 89th year. Lawrence was a devoted and caring husband and he is survived by his beloved wife of 51 years, Jeanne (nee Dickison), loving children Marj, and Derek Tellis (Jennifer), granddaughter Kalina, and sister-in-law Paula Bergeron (Dave). Born in Karachi (British India) to the late Major Ulrich Joseph, M.D. (British Indian Army) and loving mother Clotilda (D’Abreo). Dear brother of Joseph, Ken, Martin (Pat), Yvonne and Polly (Eric Grant). Lawrence joined the British Merchant Navy in his early-twenties and, after 15-years at sea as a Marine Engineer, he settled in Canada. 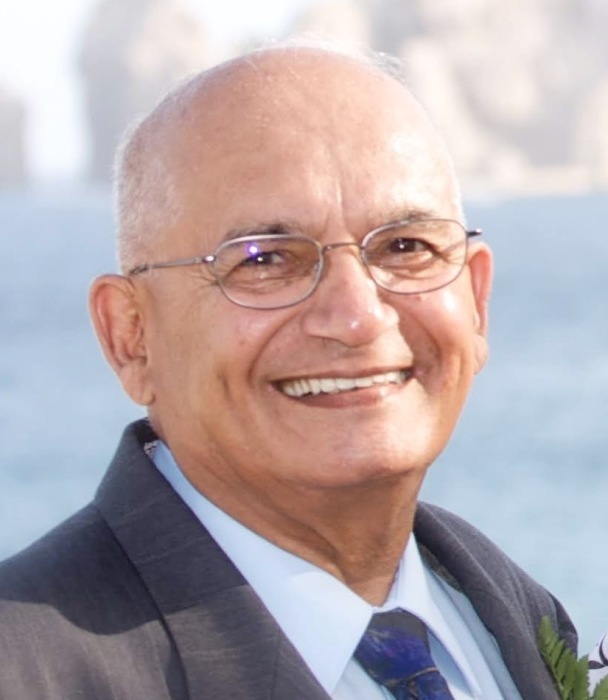 He spent 25 rewarding years at Johnson and Johnson (Ethicon Sutures) before retiring. Lawrence will be fondly remembered and deeply missed by his family and friends. In accordance with Lawrence’s wishes, there will be a private family service held. The family would like to express their sincere gratitude to the staff of the PRHC Stroke Unit and Palliative Care Unit. In memory of Lawrence, and in lieu of flowers, donations to the Peterborough Humane Society and Global Angel Charitable Organization would be appreciated by the family. For more information please see www.globalangelcharity.com or peterboroughhumanesociety.ca. Online condolences may be made at www.highlandparkfuneralcentre.com.